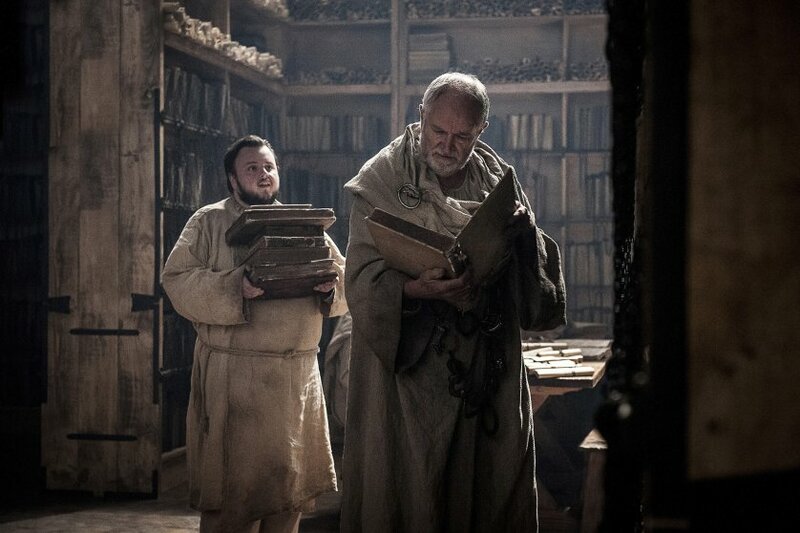 It’s Thursday, which means we’re pretty much halfway between episodes of the latest season of Game of Thrones. So to whet our appetites for the coming episode, HBO have released a series of stills of all that the next hour in Westeros has to offer. Of course, these pics don’t do much but get us hyped for the episode (like we’re not already hyped enough). 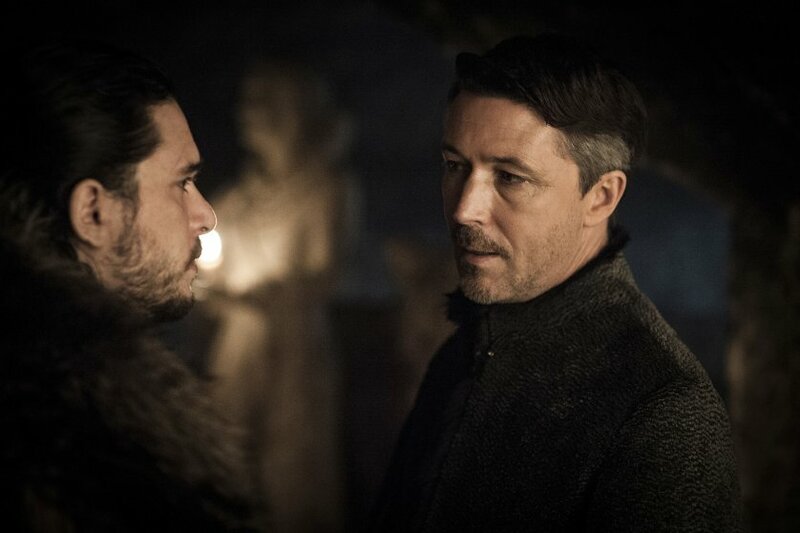 What they do reveal is a potential standoff between Jon and Littlefinger, just like we saw in the trailer. That’s going to be a satisfying scene to watch, especially because it might come with potential revelations for Jon about his heritage. We also see Danaerys having her first meet and greet with Ellaria Sand at Dragonstone, which is likely to be the birth of a nice little friendship. Saying that, everyone has an ulterior motive in Westeros so I’m ready to be proven wrong on that one. 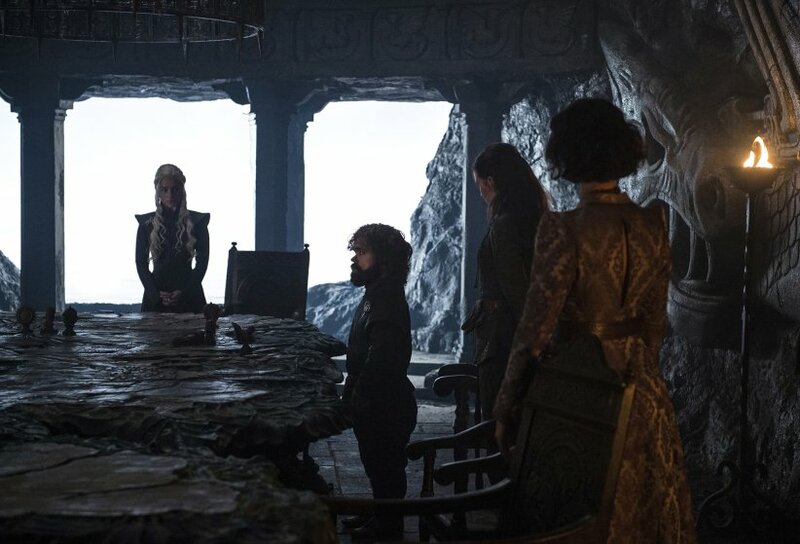 In the same shot, we see Tyrion stood at The Painted Table and he looks like he’s plotting, which can only be a good thing. After a Tyrion light episode last week, this is encouraging. 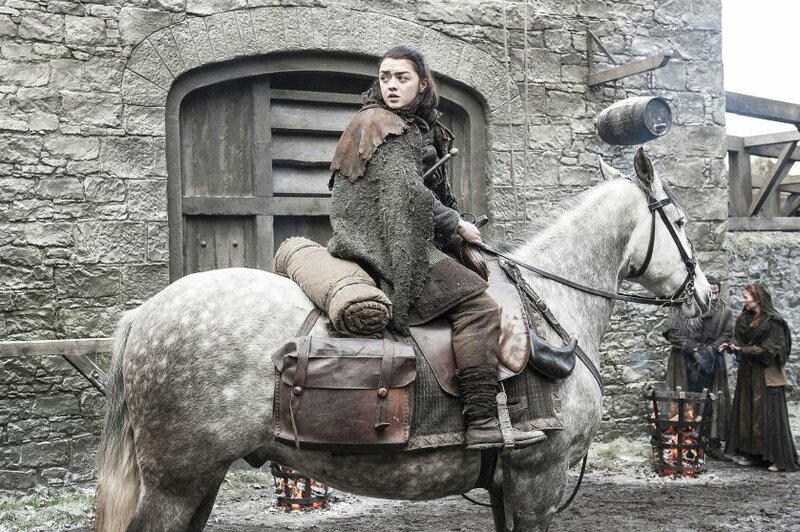 There’s a shot of Arya on a horse that feels like we’ve seen a million times in the promo stuff for the season, but it nonetheless tells us that she’s arrived somewhere to tick someone else off her list. Interestingly, the episode description makes it sound like Jon has a difficult time of it. Okay that sounds pretty interesting, I wonder who could form the revolt? Could it possibly be lead by Sansa after Jon shot her down in the latest episode? I’m personally just excited to see Tyrion plan the conquest of Westeros, I’m expecting a big speech. 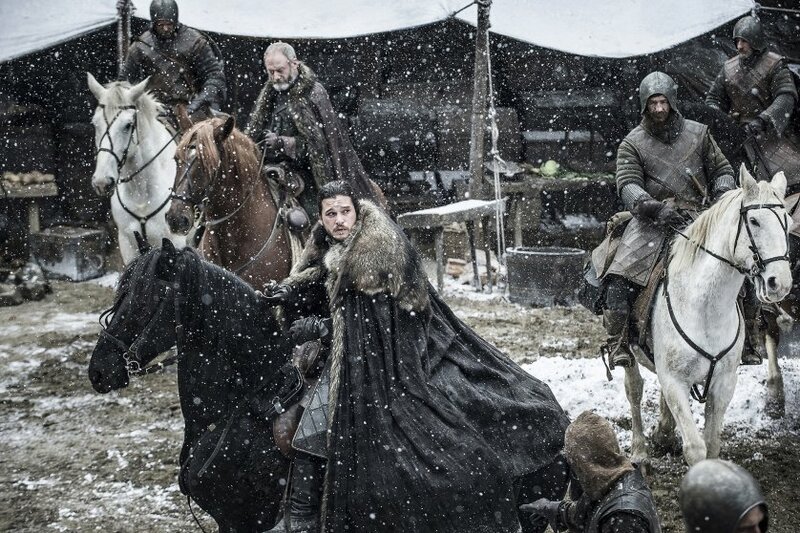 The season 7 premiere racked up over 16million views across platforms, making it the most watched Game of Thrones ep in history. It was also the most tweeted about episode, with over 2 million tweets within the first day. Most of them were probably about Ed Sheeran though.